It's unfortunately hurricane season — and having an emergency preparedness checklist for cats has never been more important. Having an emergency preparedness checklist for cats has never been more important. But disasters aren’t limited to any particular season, certain area or even natural forces. Emergencies that require you to evacuate mean you need to be prepared at any time. 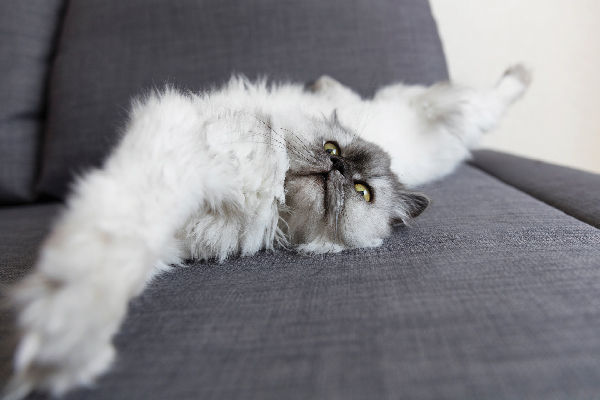 Being proactive is the best way to ensure that you and your cat are safe in the event of an emergency. 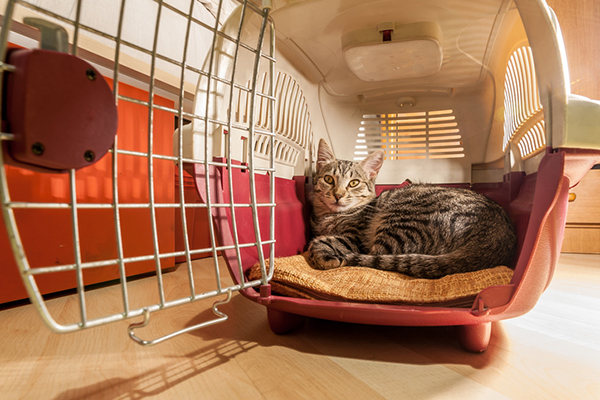 We’ve got you covered with this easy-to-follow emergency preparedness checklist for cats. 1. Be proactive with your emergency plans. 2. Always have supplies ready. “Fresh pet food, extra water, medicine (now is the time to get all prescriptions updated), cat litter and your cat carriers should be ready to go and clearly marked with waterproof identification with your contact info and an out-of-state contact if you can,” says Rob Levine, Chief Development Officer of First Coast No More Homeless Pets. Pro-tip: large tinfoil baking pans can be used as impromptu cat litter boxes in a pinch (they’re lightweight and stackable). 3. Keep photos and IDs on hand. 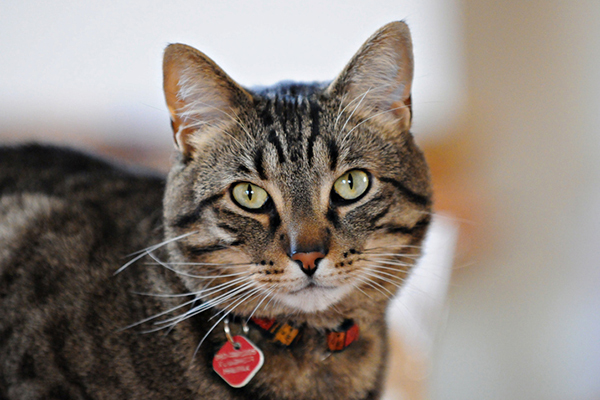 “Have a quick-release collar on your cat with ID info that includes a working cell phone number,” Scott says. 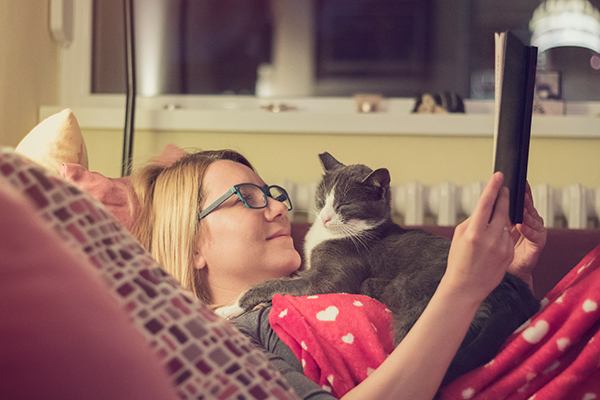 “And keep a photograph of your cat in case your cat is separated from your contact information.” Having a hard copy of your cat’s photo will help you both be reunited quickly. During an emergency situation, internet and cell service could be down, rendering your digital images useless. 4. 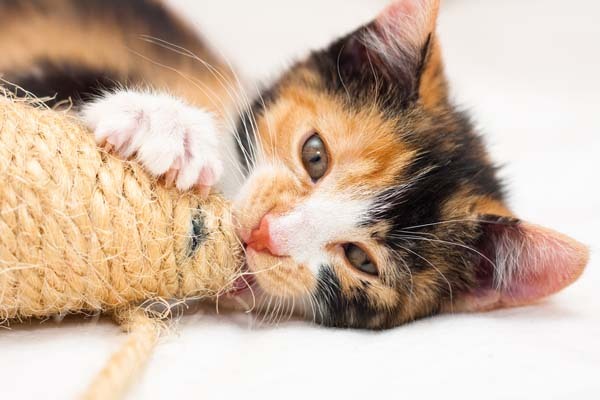 Have your cat’s vital records and microchip number up to date. “Make sure you have all your cat’s immunization and medical records ready to go in case of emergency,” Levine says. “And, get your cat microchipped now if you have not yet.” Microchipping is essential in identifying your pet in case his collar and ID come off. Keep that microchip number with you at all times and double check that your most current contact information is registered with the microchip service. 5. Have a cat carrier ready and acclimate your cat to it. 6. Make sure you can bring your cat with you to a hotel or shelter. Being proactive will save your family a lot of heartache. “If you need to evacuate, know where you are going, and confirm that there are cat-friendly hotels or shelters in advance,” Levine says. Mapping out where you will go and how you will get there will alleviate a lot of stress in the event of a disaster. Woodard advises to make sure your gas tank is full and your battery is fully charged at the first sign of a potential disaster. 7. Get the “all clear” before you go back. Even though it may appear that the worst of a storm or situation is over, patience in this instance, is a lifesaving virtue. “A disaster can turn deadlier at any point in time,” Woodard says. So, keeping your whole family safe could mean spending a few extra days out of the emergency area. Always wait until you get the official notice that it’s safe to return home. Do not wait until the situation becomes dire! “It’s vital to have a checklist prepared in advance of a natural disaster, because once the disaster hits, your time is limited,” Scott says. 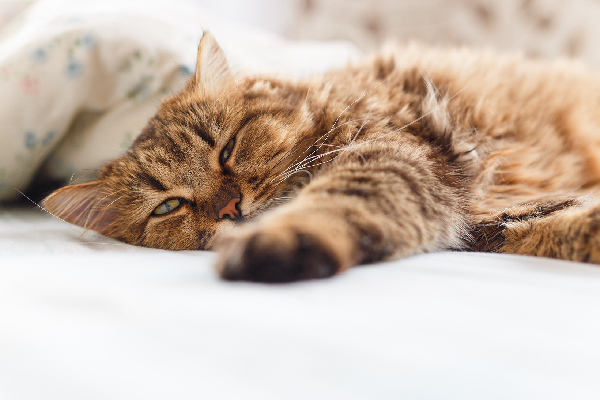 “Cats can be tougher to identify than dogs, so putting together a checklist in advance is vital to keeping your cat safe.” Creating an emergency preparedness checklist for your cat guarantees you’ll be ready to keep calm and carrier on if disaster strikes! Thumbnail: Photography by Shelagh Duffett/Thinkstock. Your pets need all the help also when a disaster comes. Sometimes, you take them for granted but that shouldn’t be the case. They need your help also and it’s good to know that there are ways and effective tips to do it.